The Electronic Frontier Foundation (EFF) is trying to rally a federal appeals court to hear a lawsuit in which network hardware maker Cisco is accused of helping China identify members of a religious minority who were later tortured by its government. Cisco built the Golden Shield system that blocks foreign content and tracks online activity in China. According to the EFF, the plaintiffs sufficiently alleged that Cisco knew that its creation would be used to identify as well as aid in the capture and torture of members of a spiritual practice known as Falun Gong. The company was named in a class action suit in 2011 by a group of Falun Gong victims and their families under a law known as the Alien Tort Statute, which allows non-US citizens to bring claims in federal court for violations of human rights laws. The case was dismissed in 2014, as a judge ruled that the company didn’t do enough in the US to facilitate human rights abuses. According to the lawsuit, the Golden Shield system included a library of Falun Gong internet activity that enabled the Chinese government to identify members of the religious following online. The case also listed systems for storing and sharing information about “forced conversion” or torture sessions for use as training tools. 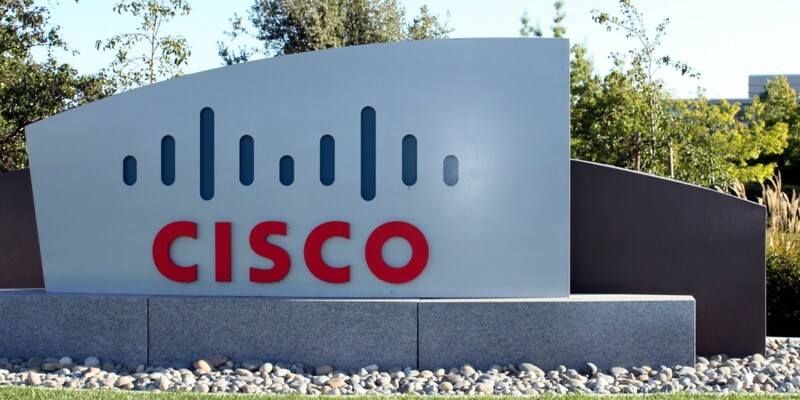 Cisco’s involvement was documented in internal marketing literature, where a company engineer described the company’s work aiding China’s security objectives, including the “douzhung” of Falun Gong practitioners. Douzhung refers to describing abuse campaigns against disfavored groups and minorities that involve persecution and torture. It’s worth noting that Falun Gong isn’t a dangerous cult or terrorist group. Its teachings and practice combine meditation and a moral philosophy based on truthfulness and compassion. It is widely believed that the Chinese government went after the 70-million strong following as it felt threatened by the fast-growing group. In 1999, the Communist Party leadership began blocking Falun Gong sites declared it a “heretical organization” that threatened social stability. Human rights groups report that hundreds of thousands of practitioners in China are estimated to have been imprisoned extrajudicially and have been subjected to forced labor, psychiatric abuse and torture. If there’s ever been a strong case for why you should be worried about mass surveillance, this one takes the cake. Cisco’s conduct is part of a growing trend of U.S. and European technology companies helping repressive governments become highly efficient at committing human rights violations. We are asking the Ninth Circuit to recognize that victims of such abuses can seek to hold accomplices like Cisco accountable for their role in brutal persecutions. We have always maintained that there is no basis for the allegations against Cisco, and there is no merit to the case. We do not customize our products in any way that would facilitate censorship or repression. The case was correctly dismissed by the District Court.